Wether I put in Mph or Kph it still does the same thing, Incorrect top speed. But I would fix that problem Hayes, I cant im no Moderator, But it should be fixed, Its not a HUGE problem, But id like to maximize the potential of this site. @BR2+ do you think that it should be changed. 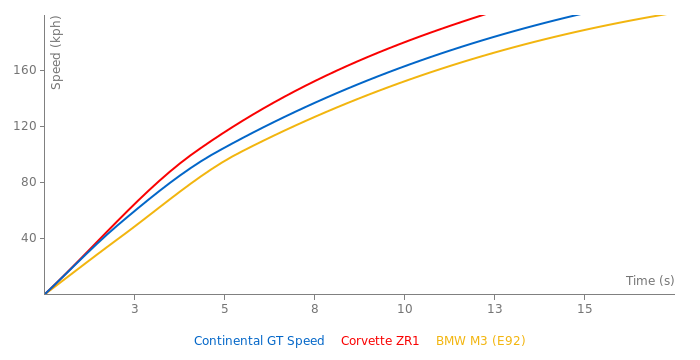 That happens when I add a car too, When I add a top speed, the Mph is ALWAYS either 1 or 2Mph slower then what I listed, So I usually go up 1 or 2Mph when adding a car. Its actually ALWAYS been like that as far as I can remember, Or it could just be my system. Whilst it is extremely heavy, I spent the day in one yesterday and was pleasantly surprised that it doesn't handle like a boat. Especially in sport dynamic mode. Its like having your living room in a rocket ship. it was getting a hilarious fuel consumption figure of 40L/100km in the city though. @ Mental: Again, I agree with you, this car weighs about as much as a full size pick-up truck. 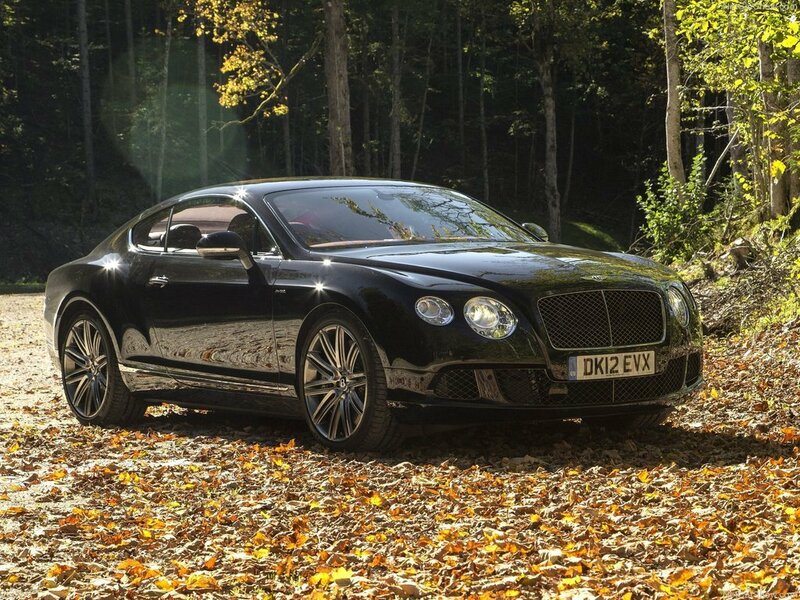 This Bentley is too heavy to be a high performance car, especially after I've read a reported about Continental GT3 concept based on this Speed model, where was claimed that the curb weight is only 1350 kg! 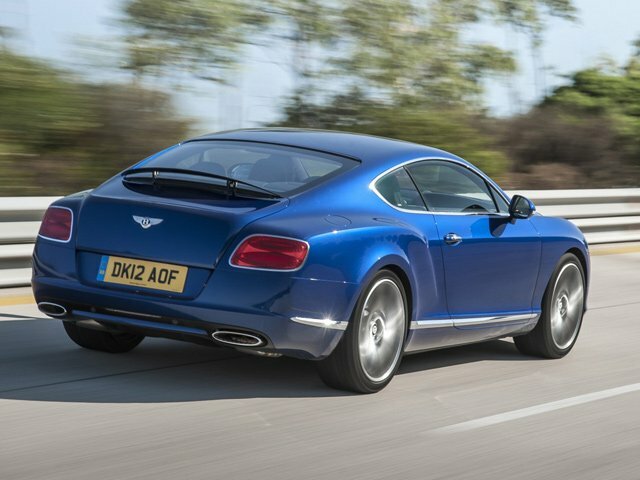 So if Bentley made a Continental Speed without all that options, which sometimes are useless, and used carbon fiber and light metals, it could have a curb weight approx 1750 kg or even a bit less! 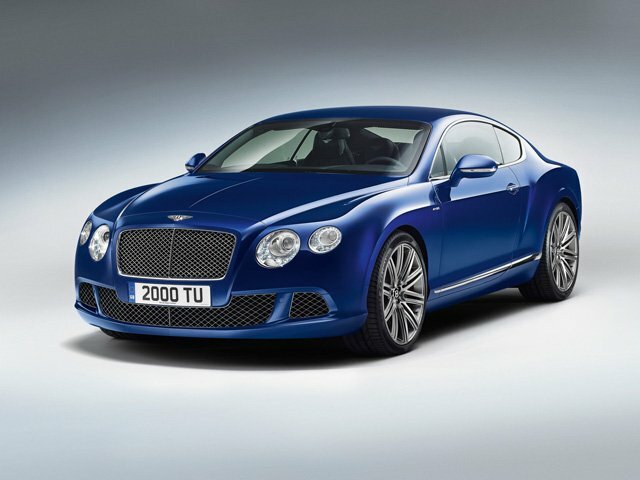 Then it would become a GT supercar by Bentley. 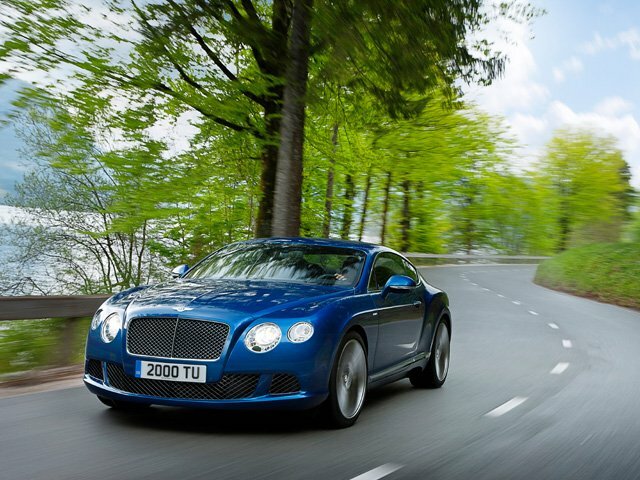 I've read also that GT3 is able to accelerate to 100 kph in 3.2 s and the handle is much better. And imagine that road legal - it would become comparable maybe even to a Datsun GT-R! 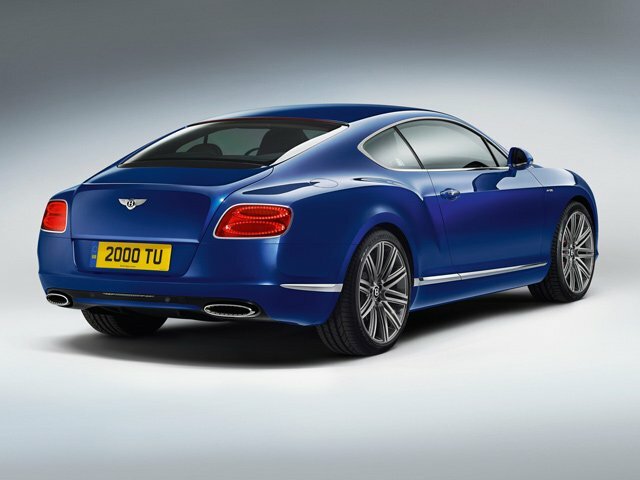 The top speed of this Bentley is 205.6 mph (329 kph)and 0-60 mph time is 4 seconds, 0-62 is 4.2. Yeah, it's a jet barge.